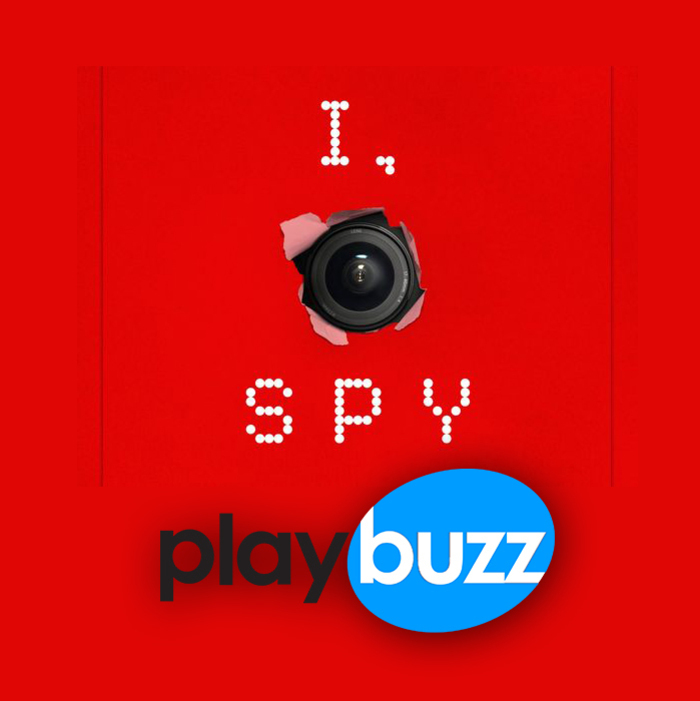 To start, what was the inspiration for your book I, Spy: How to be Your Own Private Investigator? Why do you think knowing how to be your own “private I” is an important skill? I wanted to help people who are concerned and looking for simplicity. I feel bad for charging people. They don’t have money and I don’t want to leave people out there. It’s an important skill everyday, with everyone. In everyday life you have to think like a Private Investigator. Let’s get into some specifics. What’s the first step someone should take if they suspect that their significant other is cheating? 2. Look out for changes of habit such as dress, health, and intimacy. These are signs to look for. You need probable cause and you can get that through surveillance. Of course, we have to ask: What are three easy ways to tell if your partner is lying? 1. Repeating Deception. Guilty people have a hard time saying no. If they over explain that is a significant sign of deception. 2. Visual Cues. If someone crosses their arms that’s a sign of defense, protecting themselves. Shifting in their seat, touching their nose: it is a physiological response that something doesn’t seem right. 3. Grooming. If your partner comes onto you, acts a little bit seductive, uses physical attributes, if they’re flirtatious, that means they want you to like them and go easier on them. After a surprising break-up, what is the best strategy for people to employ to get the closure they need? It depends on how the breakup occurs. If it doesn’t make sense, people are curious and that’s when they start an investigation. If the partners are willing to take a polygraph test for fidelity, that’s the way to go. Some people become obsessed, they have to know. People can’t move on. As a polygraph expert, what relationship situations are you most often called into? When there are relationship problems and situations of cheating and infidelity. It’s emotional. I’d much rather do a criminal investigation. Relationship investigations get volatile. A woman had called me and said I had ruined her relationship, but it was the results. The brain cannot lie, the mouth does. What are these situations like? What are you thinking/feeling as relationships crumble before you? It’s not a great feeling. I try to broker a deal and offer relationship advice. I try to chat with the wife, encourage a marriage counselor. It’s better to be the referee than to see them fail the polygraph test. If they fail, they go to therapy and periodic testing for monitoring. With no one writing speeding tickets, everyone is going to speed. 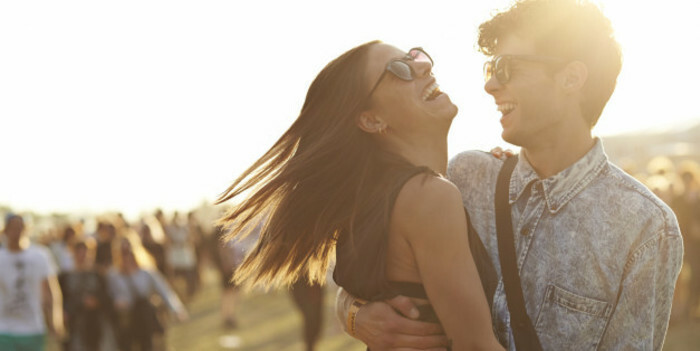 What would you say is the key to a happy, successful relationship? Be best friends. Be open. Be honest. It’s a two way street. If you ignore the needs and the love of your partner, they’ll find someone to fill that role. Take care of one another. I recently signed a contract to host my own show in the United Kingdom in Great Britain about exes and current couples delving into their relationships. It will be on channel 4 in England. So far I’ve committed to 10 episodes. We begin filming in May and the show is to air in September. 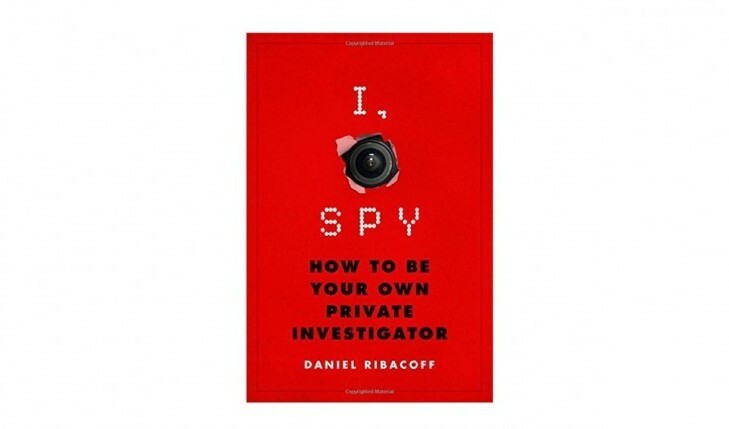 I, Spy: How to be Your Own Private Investigator is available now on Amazon. To learn more about Dan Ribacoff, visit his Twitter.